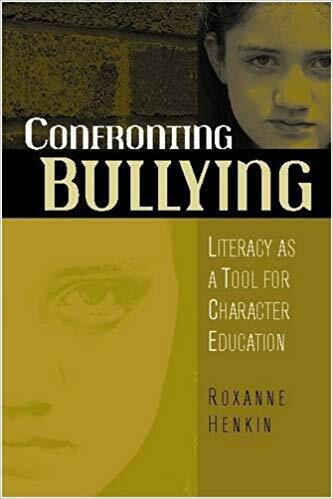 Roxanne Henkin’s book Confronting Bullying describes how literacy curricula and character education programs have helped reduce bullying in the classroom. Henkin, who currently teaches at The University of Texas at San Antonio, draws on her experience from teaching at elementary and high schools for 18 years to show how educators can make school a safer and more respectful place for all children. 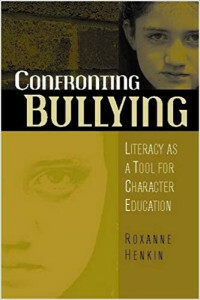 The book, aimed at grade levels 2-8, offers example lesson plans, practical tips and suggestions for implementing anti-bullying in the classroom, a list of useful websites for anti-bullying resources, and a list of 200+ children’s literature books for a wide range of ages and reading levels.